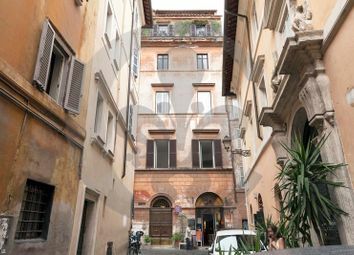 In the historical center of Rome, a few steps from via dei Coronari and Piazza Navona, on a very private and beautiful street, apartment sited on the 3d floor of period building with elevator. 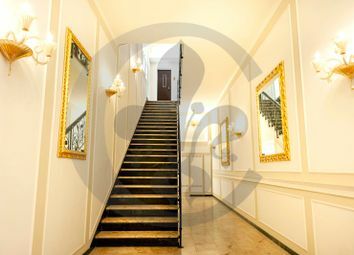 The result of a recent full-scale renovation, the property is elegant and has a welcoming atmosphere. 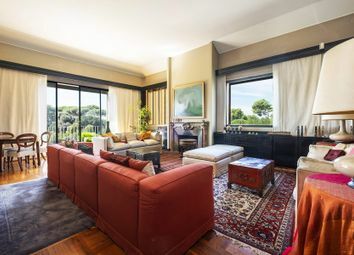 In the renowned and prestigious Parioli District, 500 mt. 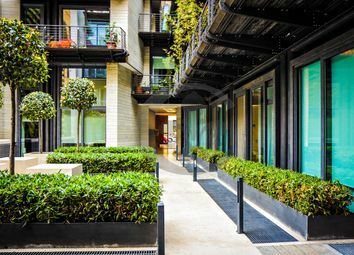 From the protected area by the Embassy of Israel, apartment of about 270 square meters and terrace and balconies for more than 100 square meters. 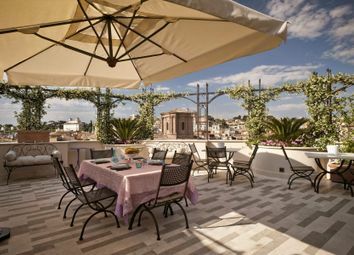 Overlooking Piazza Mignanelli and with views of Piazza di Spagna, prestigious penthouse apartment of about 260 square meters plus panoramic terrace. 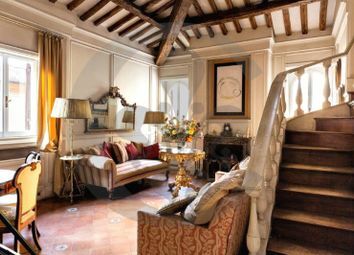 Luxury attic with terrace and breath-taking views. 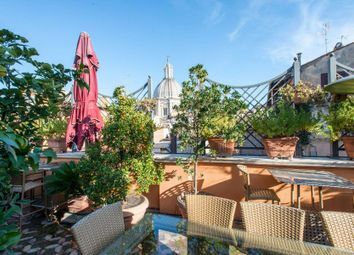 Luxury attic and penthouse with panoramic terraces and views towards the whole city of Rome sitting within a prestigious historic building halfway from the Spanish Steps and the Trevi Fountain. 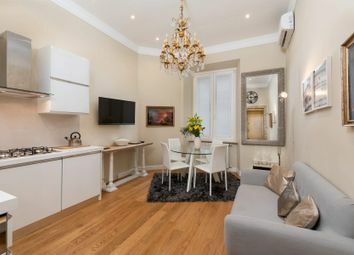 In the heart of the historic center of Rome, just a stone's throw from Piazza di Spagna and Piazza Barberini, Boutique Hotel, located on the first floor of approximately 350 square meters. 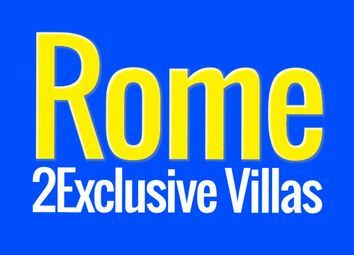 Very good quality, maximum comfort. 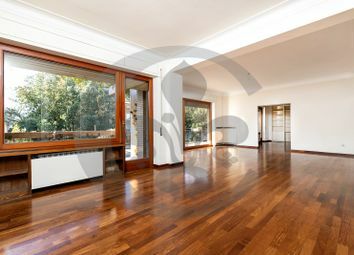 Finished apartment of about 112 square meters. 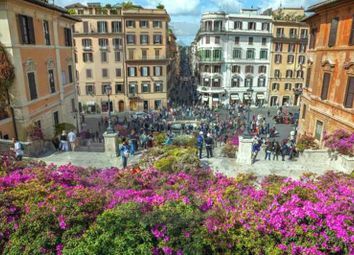 Over small terrace of mq. 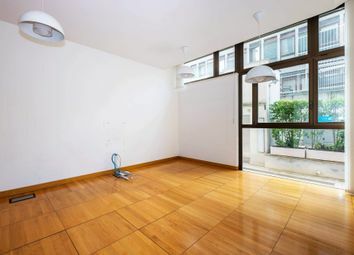 13 square meters The building has been perfectly renovated, enjoys excellent brightness and is equipped with latest generation systems and finished with high quality materials. 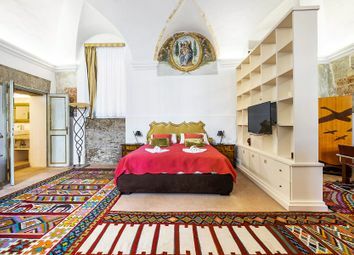 Luxury design apartment nearby the Colosseum. 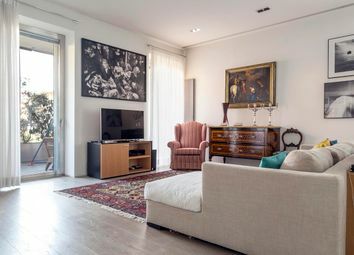 This aparment, where modern design details and old paintings come together in a wonderful synthsis of style, is situated on the fourth floor of a charming builing near Piazza Vittorio Emanuele II. 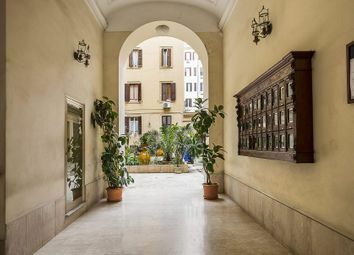 In the prestigious and characteristic Prati delle Vittorie neighborhood, in a panoramic position, inside Palazzo d'epoca, a bright 200 sqm attic. 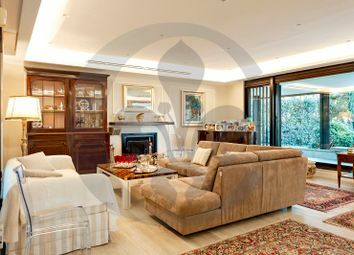 With large and panoramic terrace, garage and parking space. 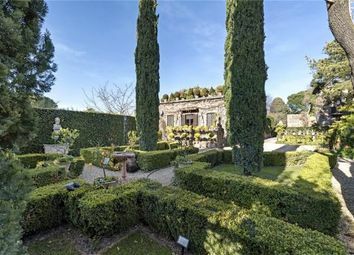 This exceptional property is located in the heart of the Appia Antica Archaeological Park, a stone's throw from the imposing Tomb of Cecilia Metella. 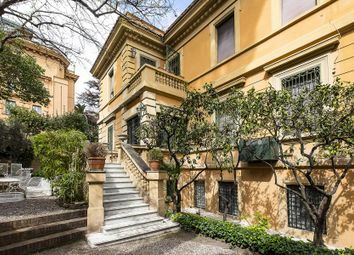 Eur Tre Pini - more precisely in via Tullio Passarelli Elegant villa of about 700 square meters. 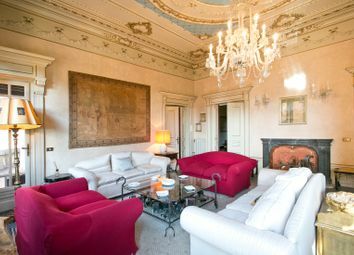 In a stately context with a garden pool and outbuilding finely restored and furnished of 120 square meters. 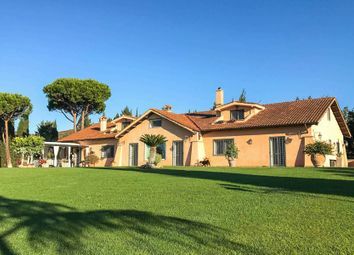 A beautiful villa with private park and swimming pool nestled in the heart of Parco di Veio, only a few minutes; drive from the centre of Rome. 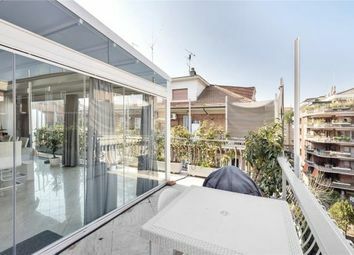 Renovated studio in Parioli district. 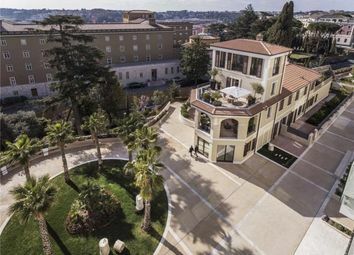 In the most convenient and well-connected parioli area, a short walk from Piazza Ungaria, modern and functional office on the ground floor of a new building with Concierge service. 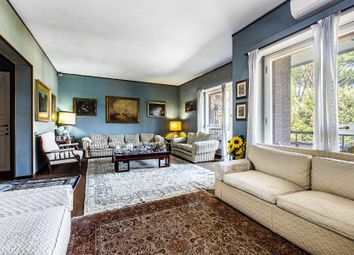 Between the Vigna Clara district and Ponte Milvio, on Via Cassia Antica, in a building surrounded by a lovely and pleasant park, apartment of about 200sqm located on the third floor and equipped with a large covered car space for 3/4 cars. 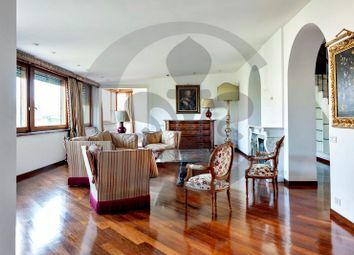 Splendid penthouse in bare ownership on Via dei Coronari and overlooking Piazza San Salvatore in Lauro.